Crosby was commercially successful. 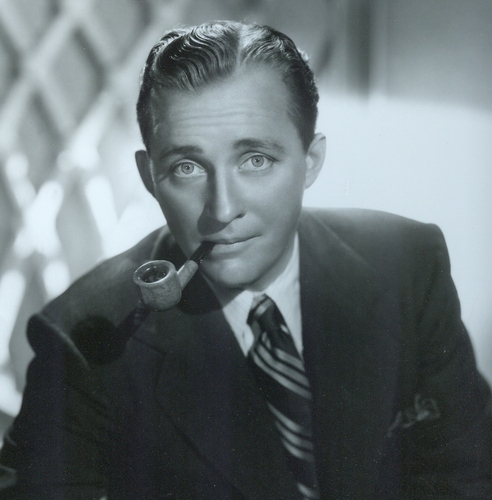 He was always on the top in the motion picture, radio rating and record sales. There is no need to wonder that he was called as the multimedia star. Crosby’s style influenced a lot of singers after him. During his early career, microphone was invented by the people. It was one of the technical recording innovations which enabled him to have an intimate and laid back singing style. 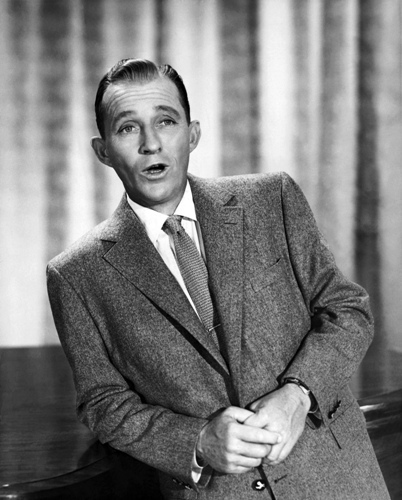 The singers influenced by his singing style were Dean Martin, Frank Sinatra, and Perry Como. Crosby was not only honored due to his amazing voice and acting. People are very impressed with his attitude toward others. 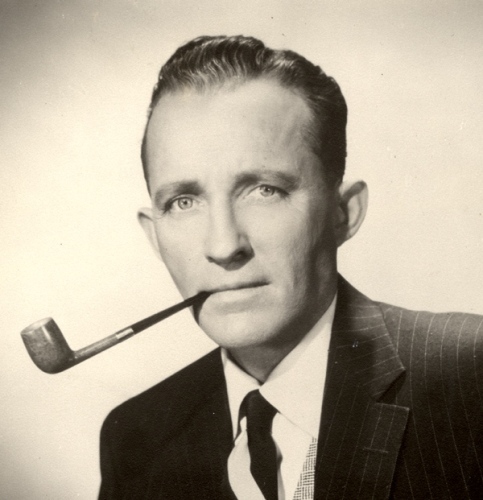 Therefore, he was called as the most admired man alive based on the American polls in 1948. It was during his golden age as a singer. Crosby was also a businessman. He spent $50,000 for the Ampex Company in 1947. This company took the record as the first producer of commercial reel to reel tape recorder in North America. Art first, Crosby worked with NBC. He decided to leave NBC to ABC for it was not supported the recording. The ABC welcomed Crosby. They also loved his new ideas about recording. Les Paul was a musician as well as a friend of Crosby. Crosby gifted him with the first Ampex Model 200 recorders which gave him idea to multitrack recording by Paul. Get Bill Haley facts here. The directorial tools such as time shifting, rehearsal, retaking and editing were constructed by Crosby. They are used in motion picture too. Going My Way was a movie which made him earned Academy Award for Best Actor. 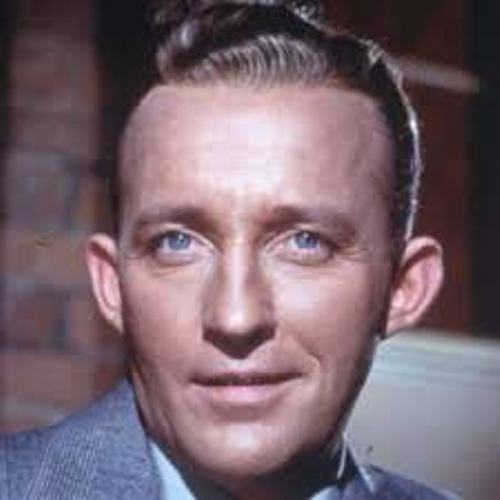 Crosby was awarded with first Grammy Global Achievement Award in 1963. Get facts about BB King here. If you check his Hollywood Walk of Fame, he had three stars for audio recording, radio and motion pictures. 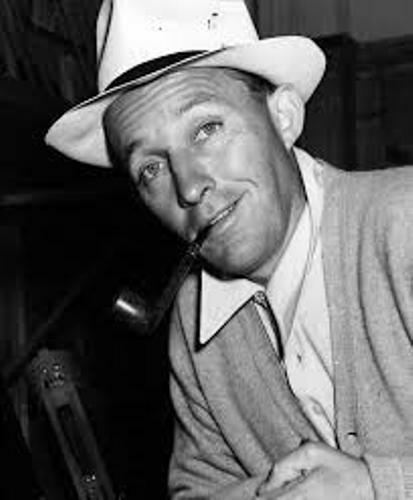 Are you interested reading facts about Bing Crosby? Let me tell you about the dancer, singer, songwriter, and TV personality from Britain in Facts about Aston Merrygold.